For some laughs and giggles. Happy Monday! 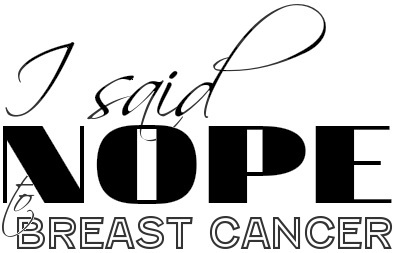 This entry was posted in All and tagged bras, funny on November 17, 2014 by nope2BC.